A chance for the CNSO to be heard at the Oscar Gala! The Czech National Symphony Orchestra has recorded music to one of this year&apos;s best European films. 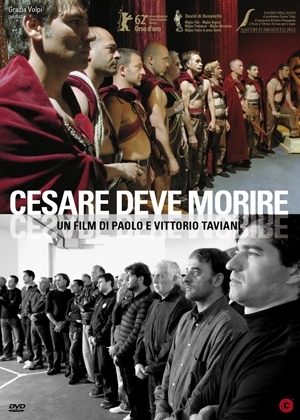 "Cesar must die" won the Golden Bear at the 62nd Berlin International Film Festival, its presentation at the Karlovy Vary Film Festival was also a success. The film has also been selected as the Italian entry for the Best Foreign Language Oscar at the 85th Academy Awards. Sure, the music precisely recorded by the Czech National Symphony Orchestra to a certain extent contributes to the success. Good luck! We keep our fingers crossed for the best result!